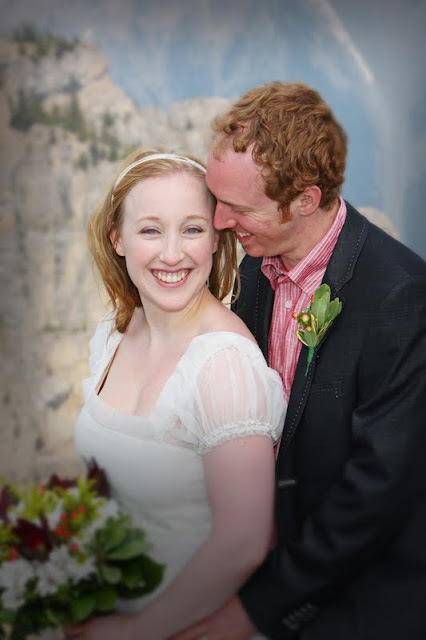 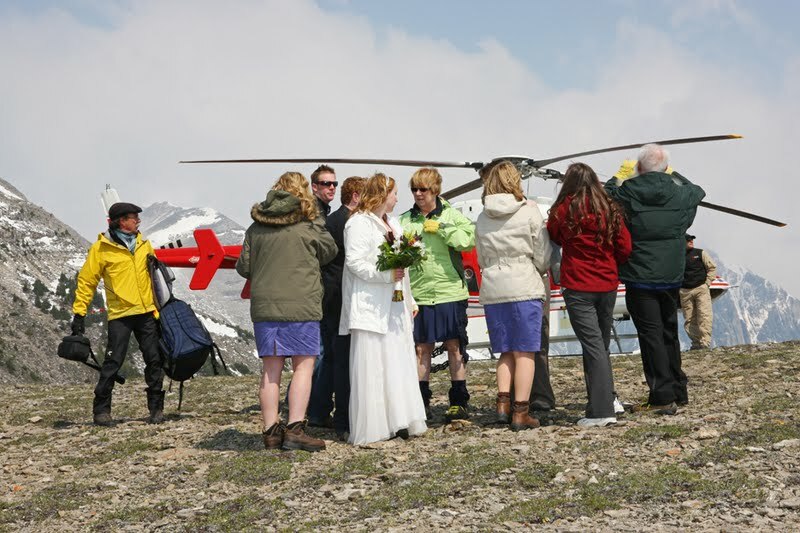 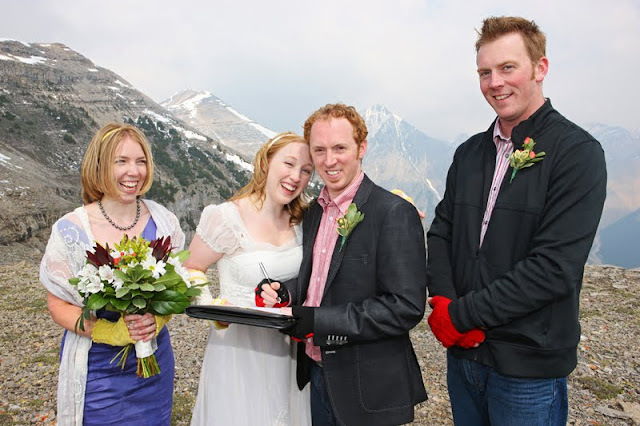 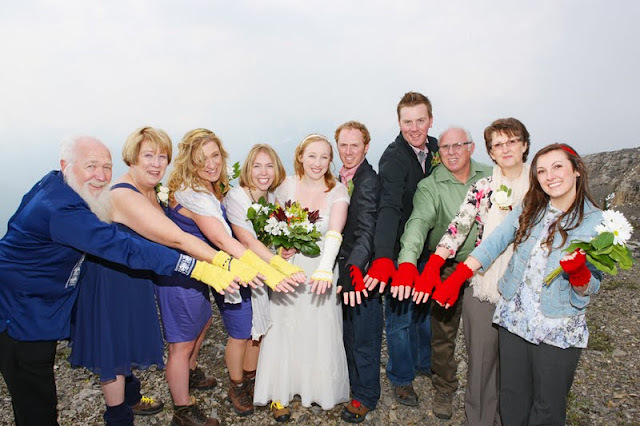 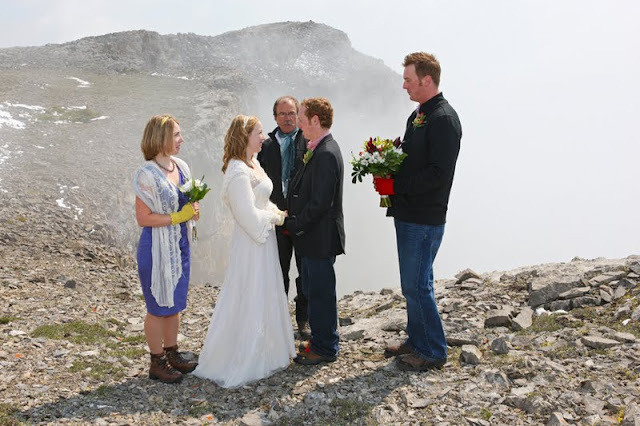 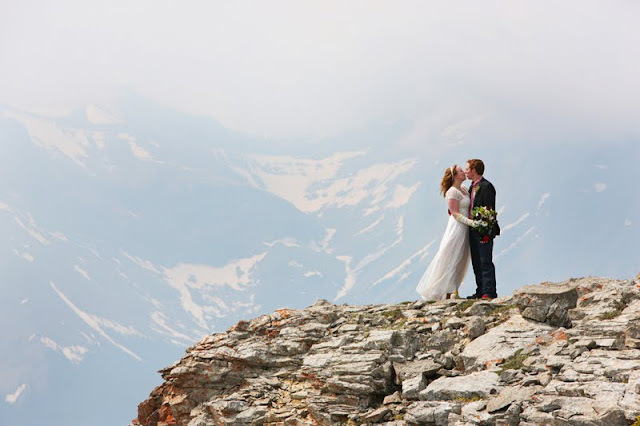 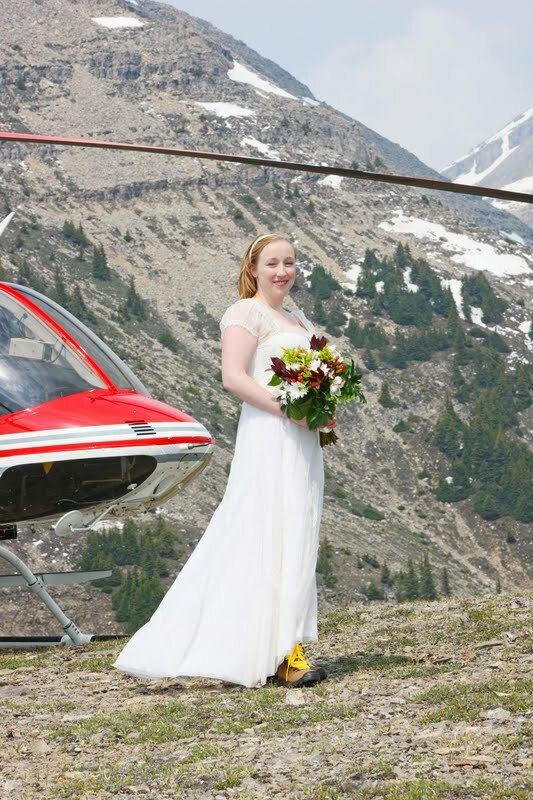 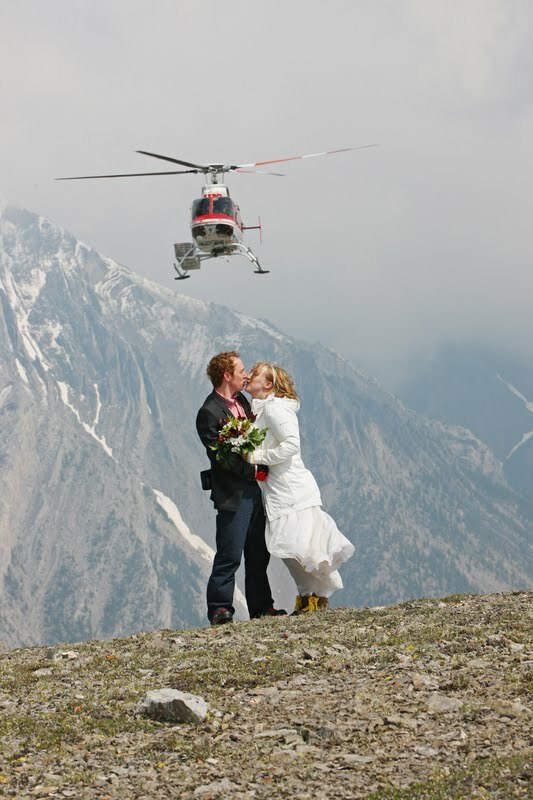 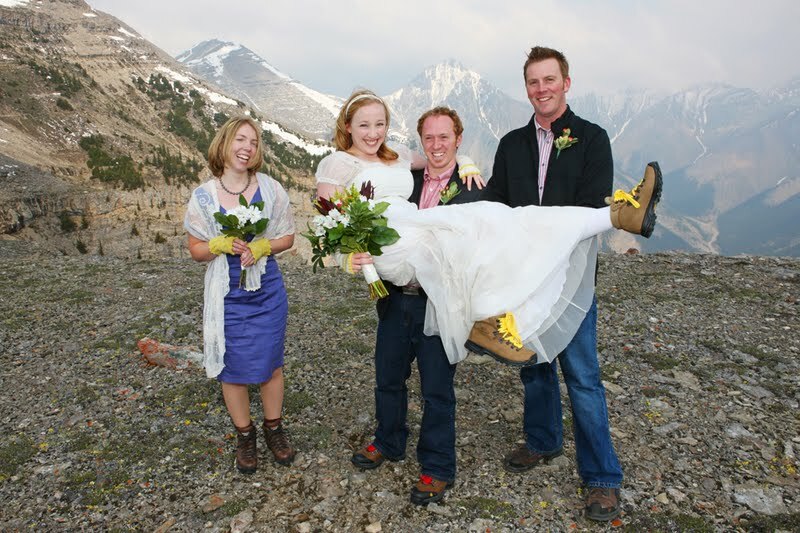 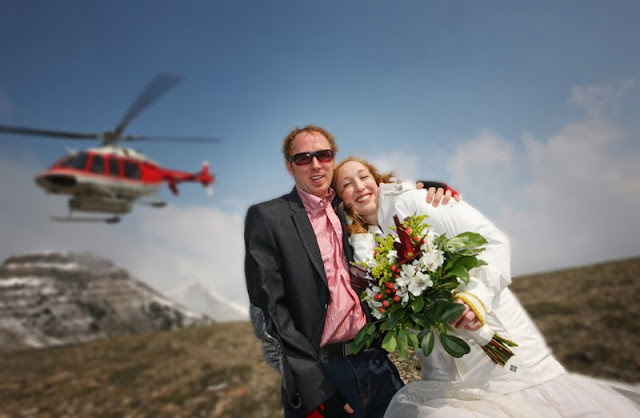 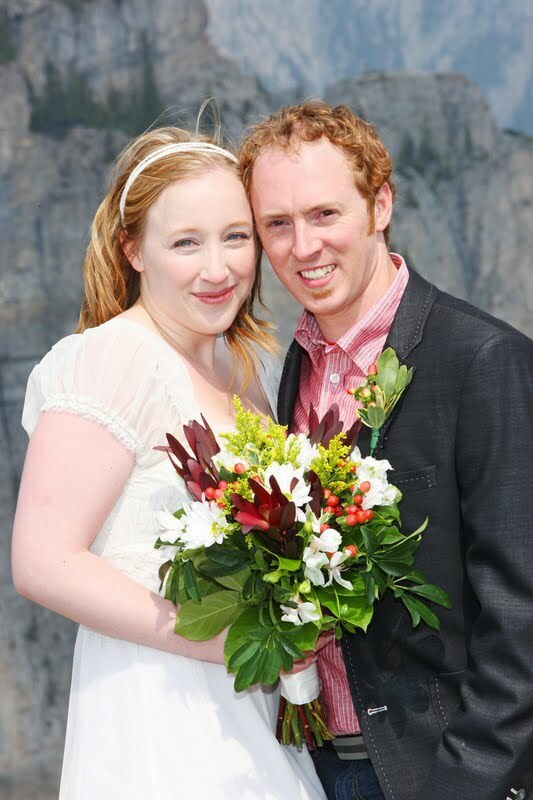 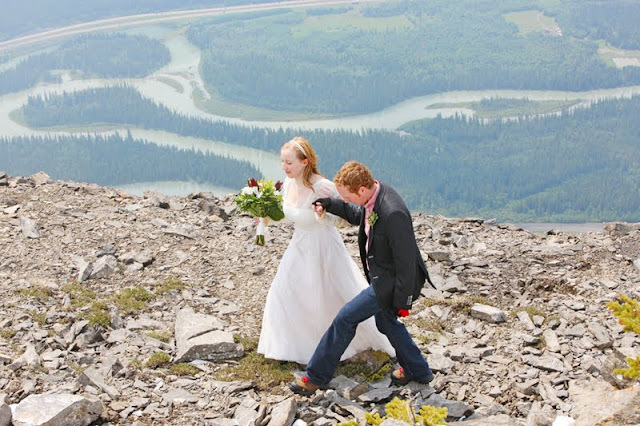 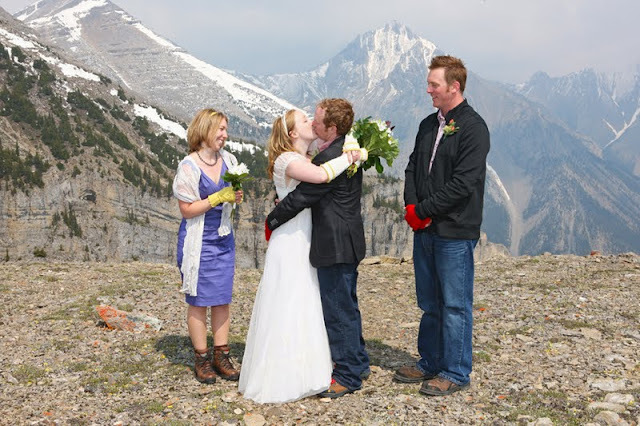 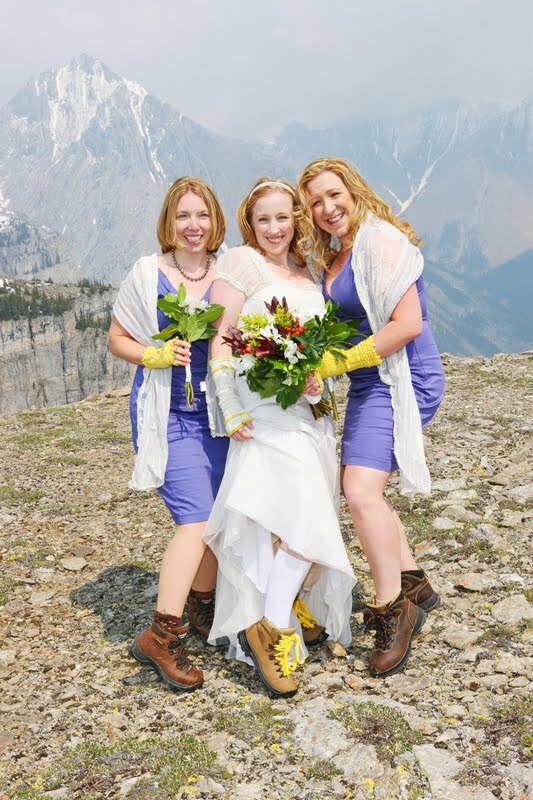 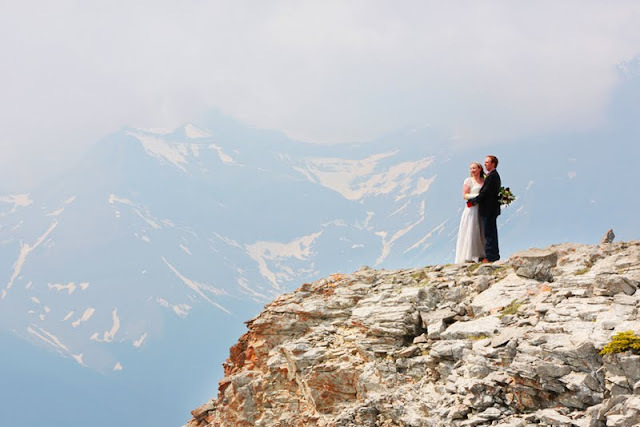 and had a very exciting Heli Wedding in Canmore! 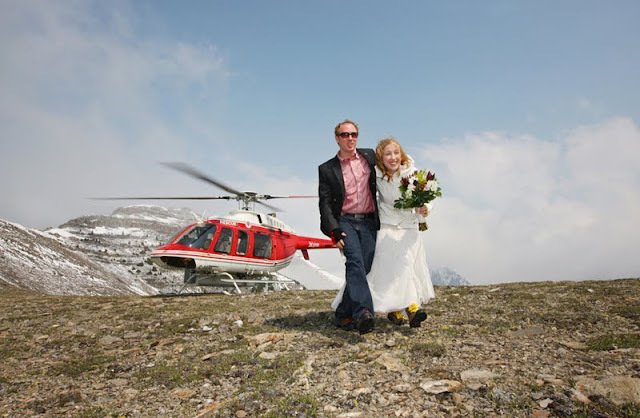 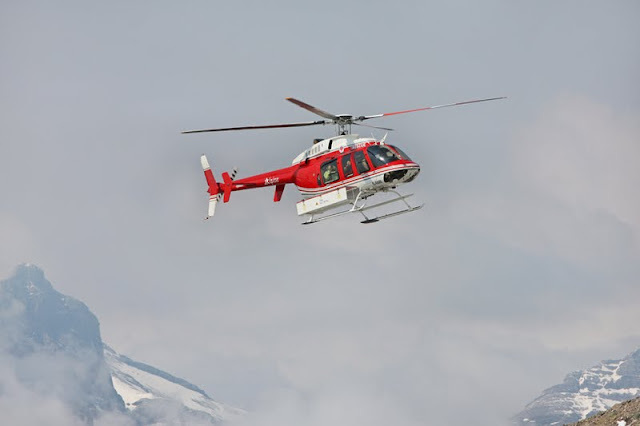 We always fly from Canmore with Alpine Helicopters, they have an exceptional safety record. 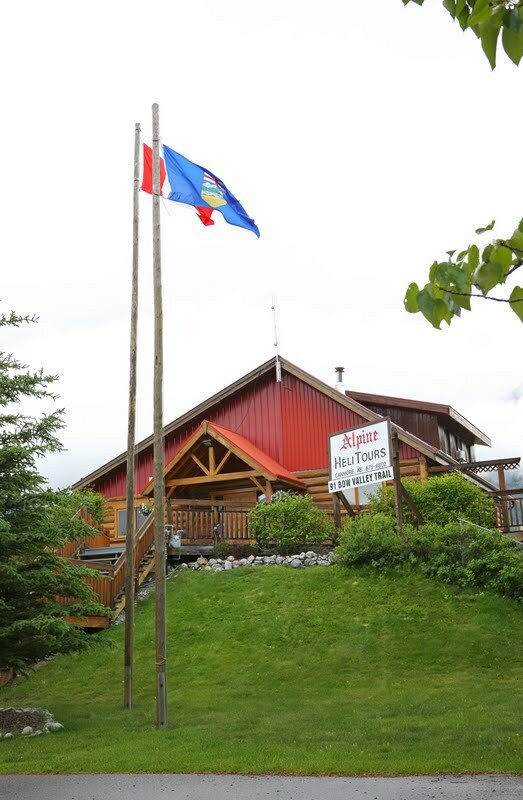 As they are located right here in Canmore, there is no extensive driving or travel times. 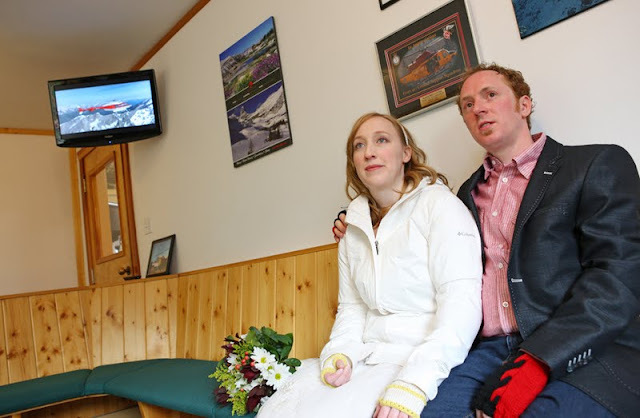 leaving more space for your guests. 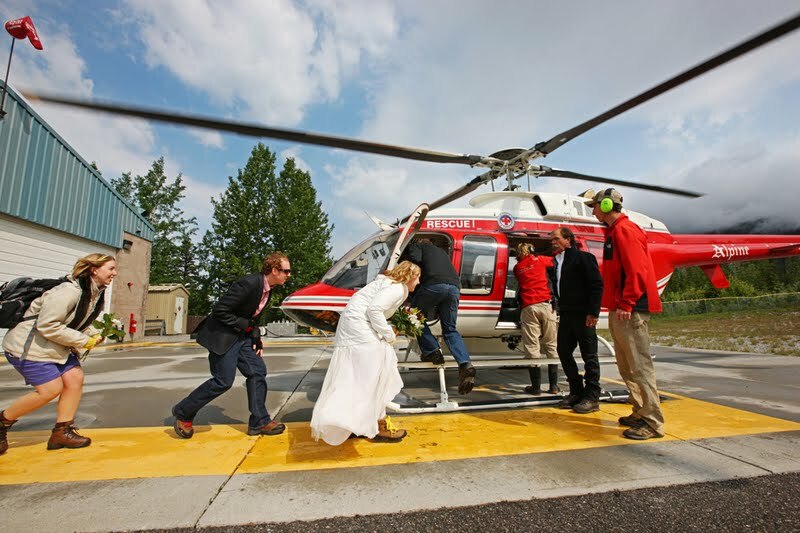 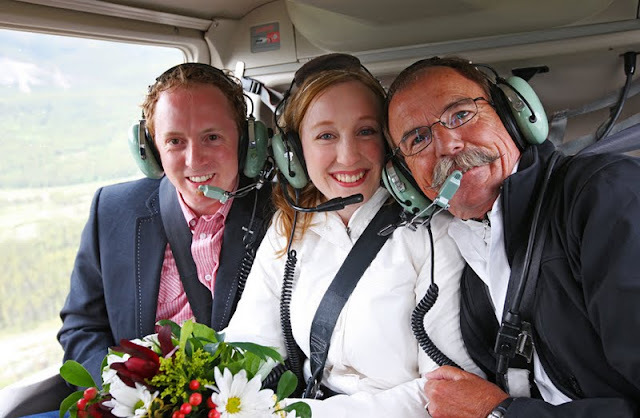 We always have a fantastic time with Rick and his Heli Weddings. 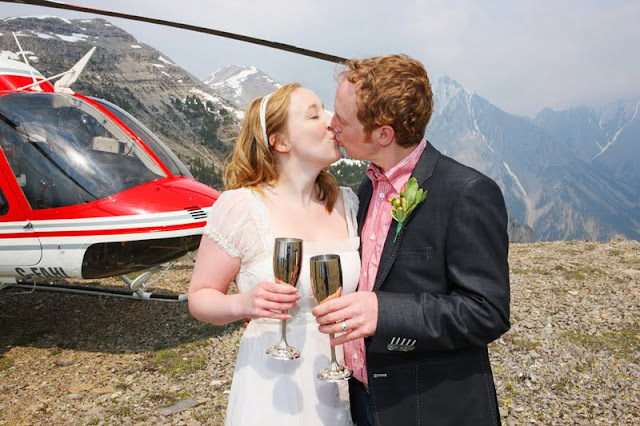 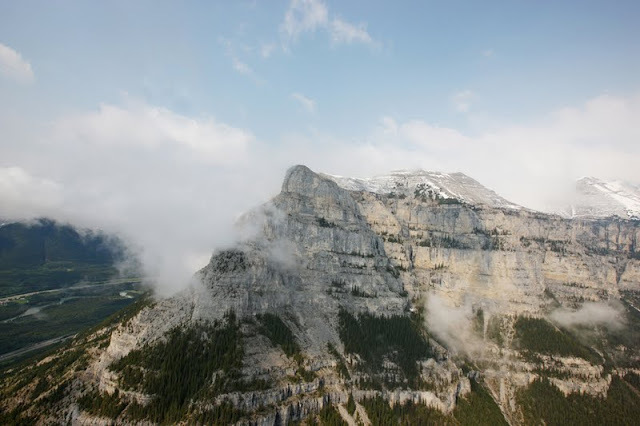 The view of the Canadian Rocky Mountians from the Helicopter is Breathtaking! 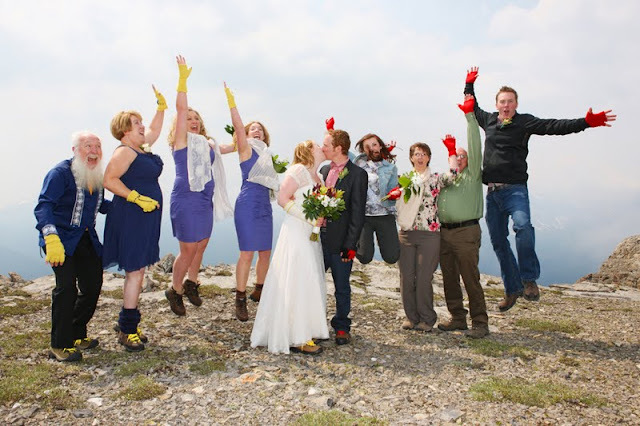 This bunch had a lot of FUN! 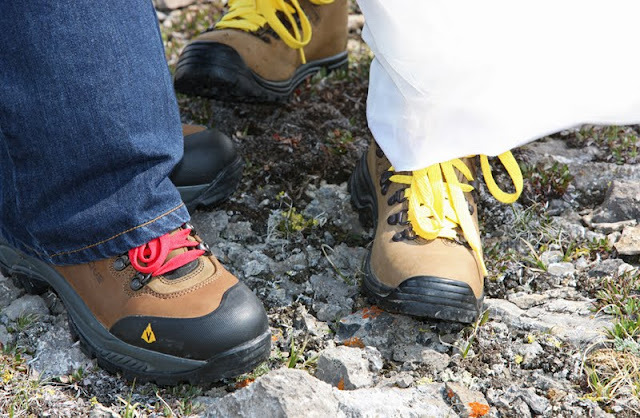 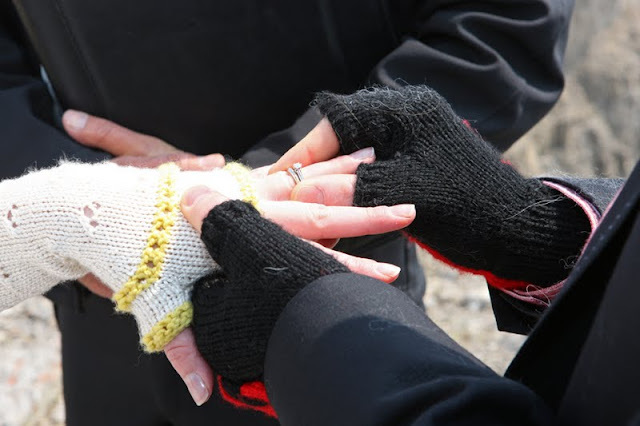 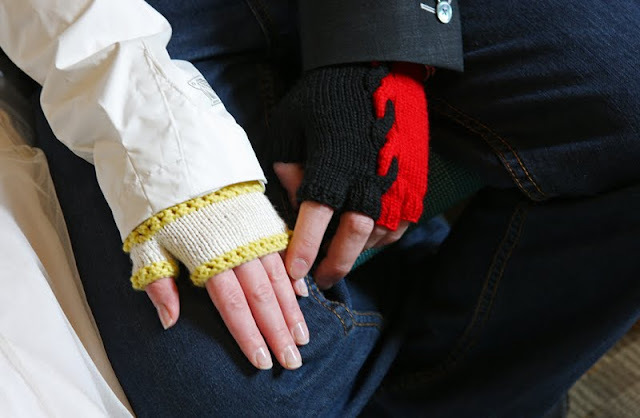 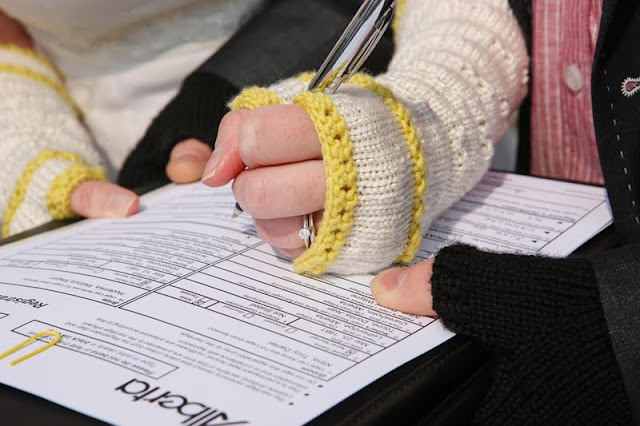 We love the co ordinating mitts and laces - briliant. 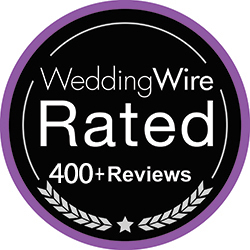 Congratulations to Melinda & Troy!